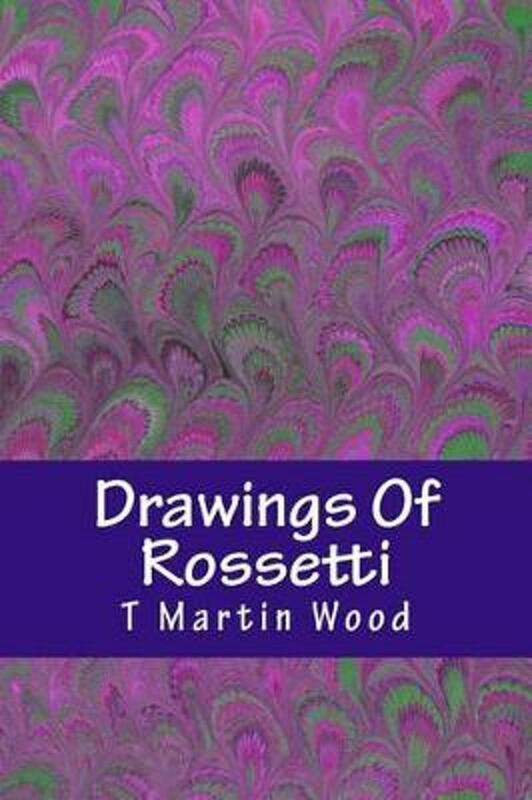 Er zijn nog geen reviews voor 'Drawings of Rossetti'. 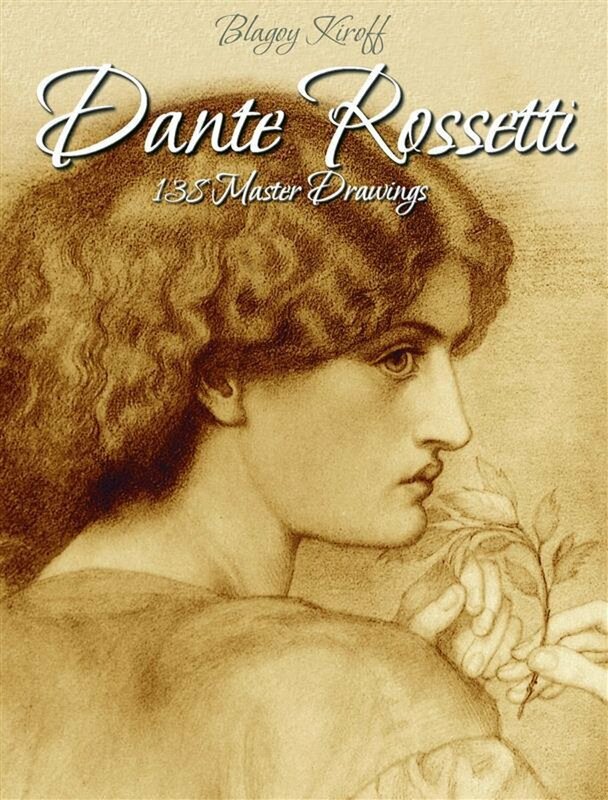 Er zijn nog geen verslagen voor 'Drawings of Rossetti'. One might hazard the question whether it were possible for a painter such as Rossetti, seeking expression in his art for this intensity of feeling, to vie in the rendering of the external aspects with those painters who have approached life with that cold acuteness to the appearance of things and aloofness from their meaning characteristic of work that has contributed largely to the actual science of painting. To Rossetti life came over-crowded, over-coloured. There was too much for him to realise in his working moments. The very richness of his nature embarrassed his output. His gifts gave him so many ways of self-expression from which to choose. The phases through which his genius passed, the result of an inherited and rare temperament and its adventures, made the science of painting prosaic for him. He himself felt latterly that this impatience had left his ideas pathetically at the mercy of his materials. Apart from the quality in colour to which he attained, one is conscious always in his paintings of the tragedy of genius striving for expression through an ineffectual technique. 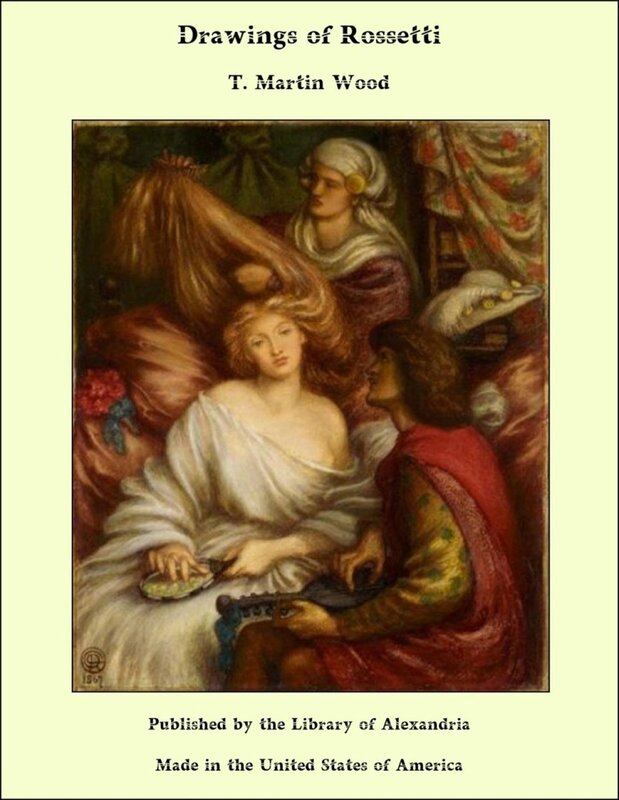 Rossetti's individuality, however, was so strong that it stamped itself everywhere; in spite of every limitation his art explains his attitude towards life. In his ability to make it show this his greatness lies, and in the fact that the point of view that it suggested was his alone. His art created for itself its own atmosphere—an unfamiliar one at first to Englishmen, with its subserviency of everything to a romantic emotionalism.